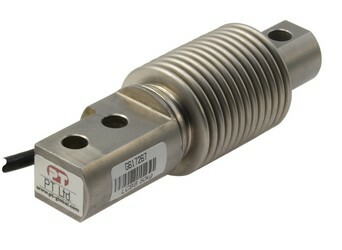 The LCBB is a low cost high accuracy stainless steel bending beam load cell. It’s fully welded and has a protection rating of IP68. Ideal for harsh environments and high wash down areas, LCBB is widely used in food and marine industries. Common installations include belt weighing as well as weighing and packaging machines. Precision tested, it’s available in nine capacities from 5kg - 500kg and includes 3m of cable.